A honeymoon in a beautiful place covered with snow with some awesome picturesque landscapes sounds so romantic. 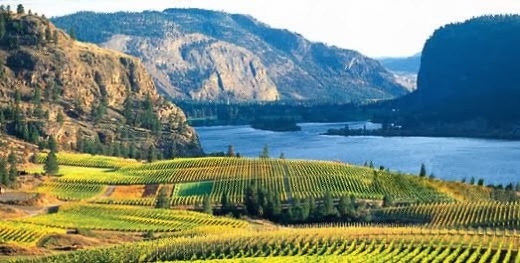 Such a beautiful place is Churchill, located on the banks of the Hudson Bay in Canada. This place is the home and habitat of the polar bears due to which this city is also known as Polar Bear Capital of the world. This is the major attraction of this place. There is so much to explore in this place and it also provides some romantic stays to the couples. The city of Churchill is served mainly by two airlines, the Kivalliq Airways and the Calm Airways. Both these airlines offer flights from Winnipeg, among all the other cities. Churchill is one such place where you can come at any time in year. There is so much to do and see in all the seasons. The choice depends on your likes and dislikes. Summers offer spectacular views of the Beluga Whales swimming in the Hudson Bay. You can also have an opportunity to swim with them. This season is also the best time to go for bird watching. The months of winter offer the perfect time to spot the polar bears which move towards the shore from the interior parts. You can also spot the colorful northern lights during this time. 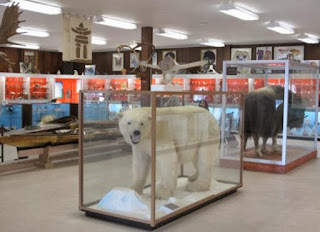 The Eskimo Museum is really an exciting place to visit. It consists of a bunch of really cool stuff which fills you with excitement. You can spot the stuffed bears, walrus, musk ox and wolves. The couples can even take an informative tour with the help of the guides and inspect the big harpoons and minute spectacular carvings. You can book a tour to this amazing National Park which is considered as the reserve of the polar bears. 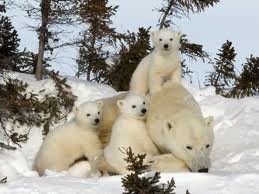 It was developed in order to provide breeding grounds to the polar bears. Located in between arctic tundra and boreal forests this place is the first to monitor the global warming effects. This city is a hub of some luxurious hotels offering the best romantic stays for the couples. There is a wide range of budget available from which you can make a choice. 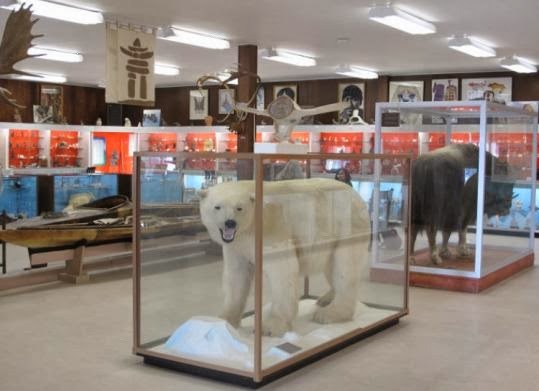 The Lazy Bear Lodge, Bear Country Inn, Churchill Motel, Tundra inn and Polar Bear bread and breakfast are the best hotels known for their services and hospitality which they offer to their guests. The stunning beauty and the magnificent views of the natural habitat of wild animals are the most exciting pleasures of this place. 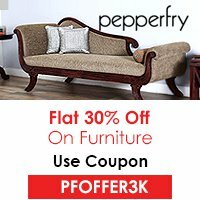 So, do select Churchill as your honeymoon destination.